There are many reasons for having a bad credit score, and you might be wondering if you are still able to buy a home, despite your shortcomings. 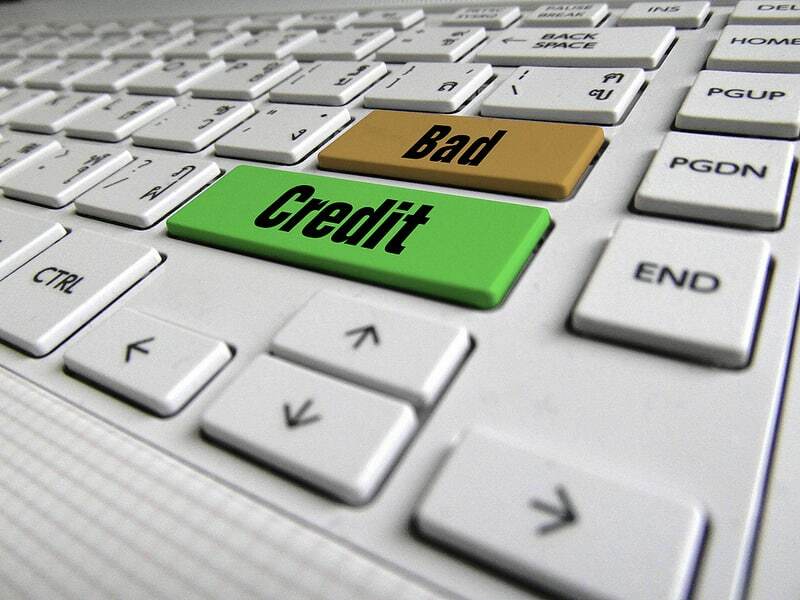 The truth is that there are no rules set in stone when it comes to bad credit home loans. Getting a home loan when you have bad credit might prove to be a challenge and, even if you find a lender who is willing to give you the loan, the interest rate and down payment will be much higher than if you had a better credit score.